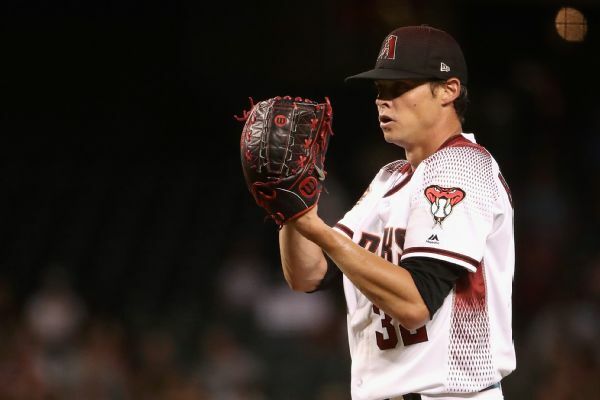 Diamondbacks right-hander Clay Buchholz, who has been the ace of the staff since coming off the disabled list on July 24, was scratched from Thursday's start with tightness in his right arm. 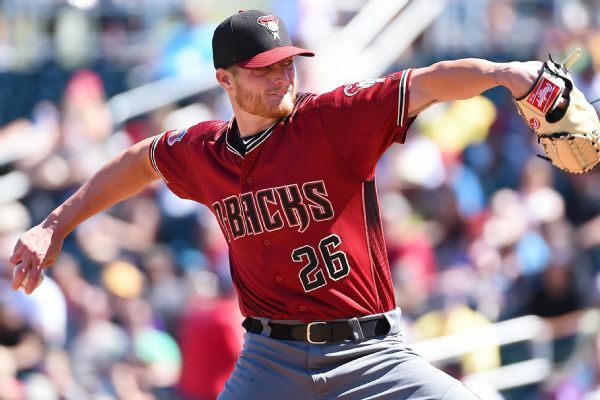 Shelby Miller, 14 months removed from Tommy John surgery, will return to the Arizona Diamondbacks' rotation Monday against the Miami Marlins. 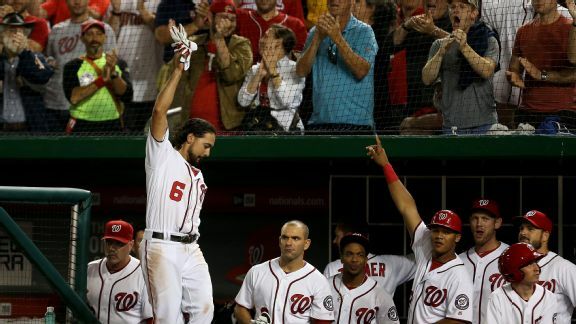 Despite Tuesday's win, the Nationals' grip on the No. 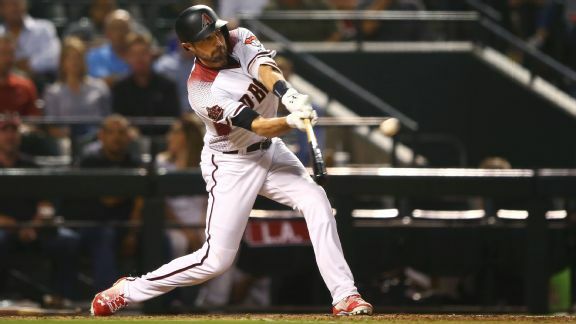 2 seed for the NL playoffs is slipping, with several big-name stars out with injuries.